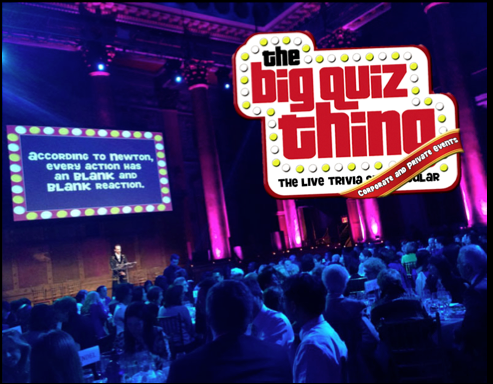 Inquire about custom content: The most popular add-on to the Big Quiz Thing's standard quiz-show package is customized material—questions specifically about the client company, its staff, its history, its industry. 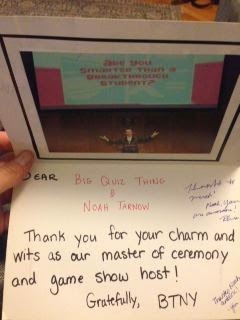 Close to half of our clients request this, especially at noncorporate, wedding/anniversary/birthday/bar mitzvah events, where we’ve done entire quizzes about the life and times of a guest of honor. Perhaps you’re not interested in custom material—like most of our clients, you just want general knowledge, pop culture, etc., and you'd rather keep company business out of party time—but consider it, and inquire about it regardless, since offering this option demonstrates a company’s personalized touch and flexibility. Look for the other hallmarks of true professionals: Since most trivia companies are fairly small, the founder often doubles/triples/quadruples as sales manager/quizmaster/everything-else person. There’s nothing necessarily wrong with this—that described the Big Quiz Thing in its early days—but it can be tricky, since it often means things get personal when they should be professional (a too-personally-invested salesperson is a pushy salesperson; hallelujah for the BQT’s sales manager, Ellen Bereza). Also, ask if they’re insured: If your event is at a hotel or similar venue, knowing your trivia provider can supply a certificate of liability means you have one fewer thing to worry about. Hire the Big Quiz Thing: Easily the most important advice we can offer. Make it easy on yourself: Ensure that all the bases are covered by hiring the best in the business, the BQT. 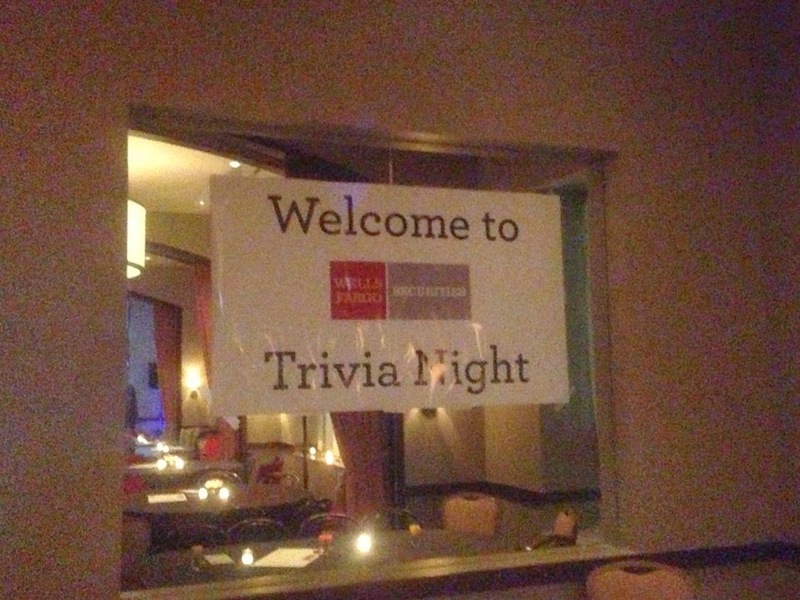 Contact us today and let’s make the professional corporate trivia entertainment magic happen. See you soon.